Save 54% and get free shipping! Head to Amazon to snag this 106-piece First Aid Refill Kit for only $11.77 shipped, regularly $25.52. 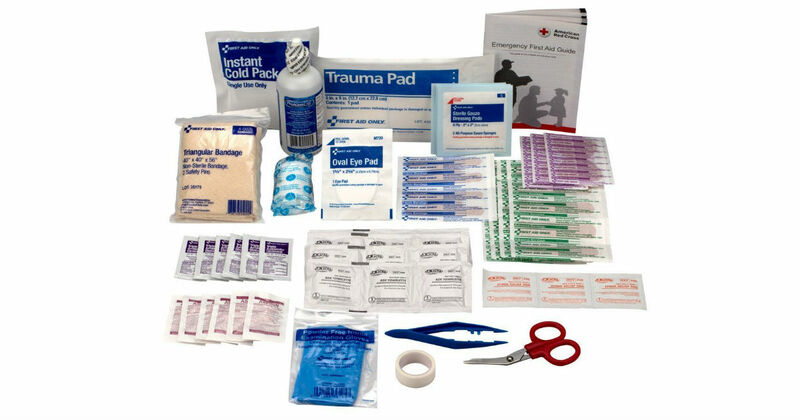 Includes a variety of bandages, ointment, tweezers, scissors, first aid guide and more. Prime members receive free shipping, otherwise free shipping starts at $25.